Class-Exclusive Active-Level Four Corner Air Suspension: Adjusts to changing terrain for faultless capability. Class-Exclusive TorqueFlite 8-Speed Automatic Transmission: Ensures seamless shifting and pitch perfect performance whether towing from standstill with a loaded bed or driving unencumbered on the highway. 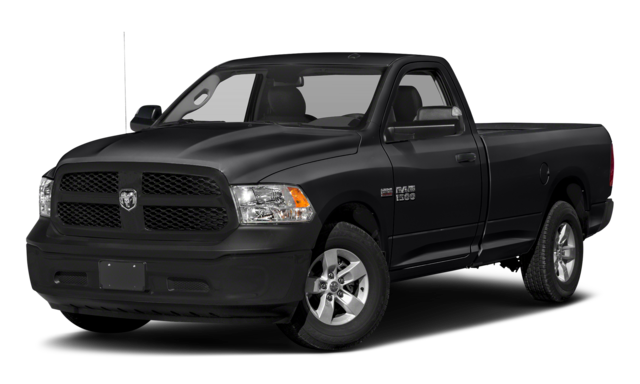 Largest-in-Class 12-Inch Touchscreen: The centerpiece of your new Ram 1500 revolves around a huge touchscreen that displays everything from music selection to navigation data. It’s vertically oriented, just like a tablet. Class-Leading 19-Speaker Harman Kardon Premium Audio System: This 900-watt audio system is the most powerful in its class. Oregon, you’ll arrive feeling refreshed and won’t have to worry about running out of interior space. The Ram 1500 feels years ahead of the Ford F-150. 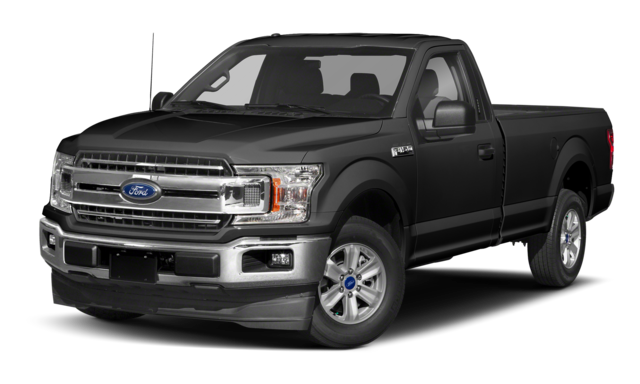 To find out more about this stunning new truck, contact us today or visit our dealership in Austin, TX — you can also apply for financing online.